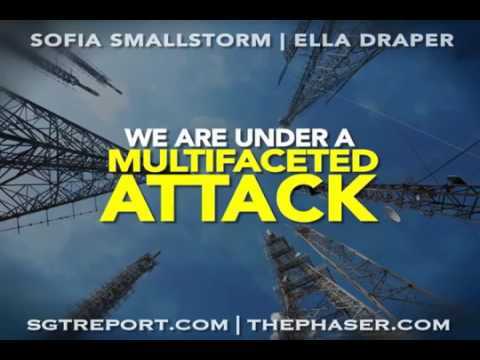 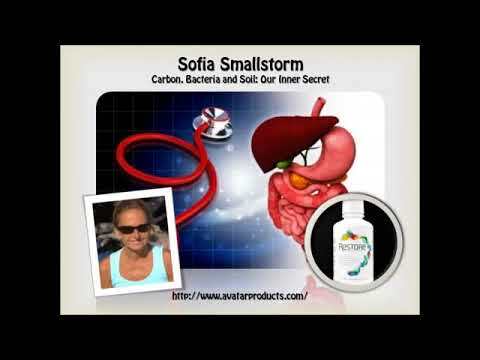 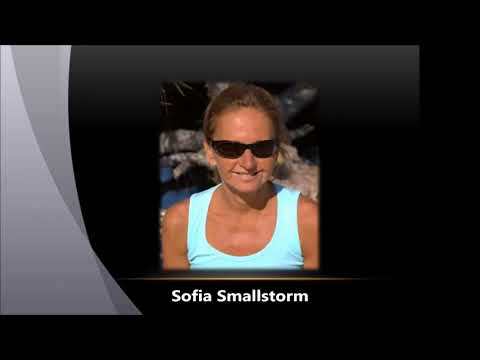 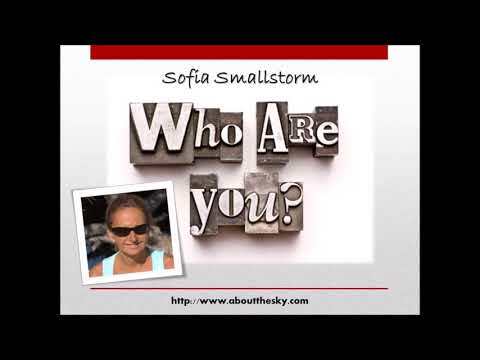 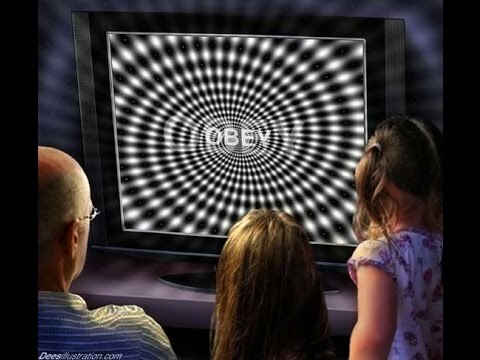 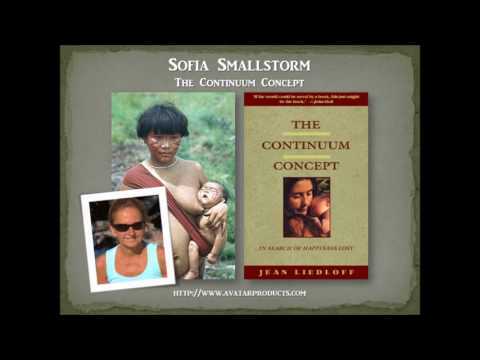 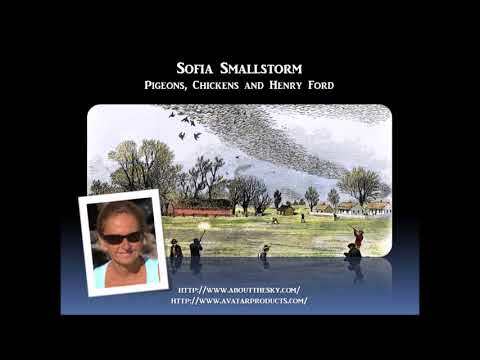 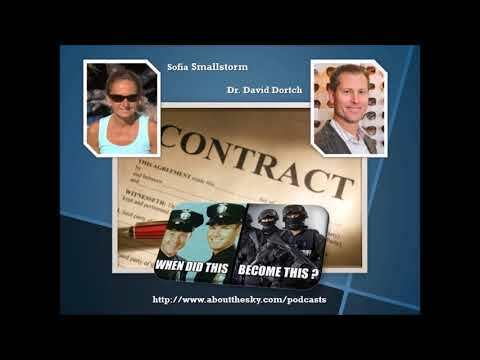 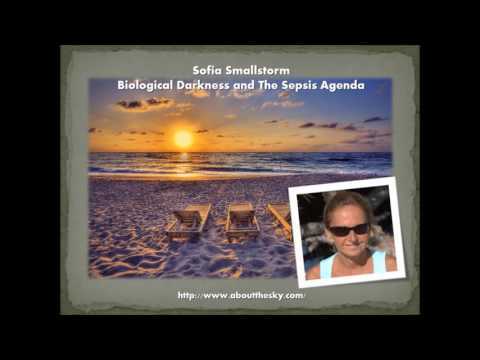 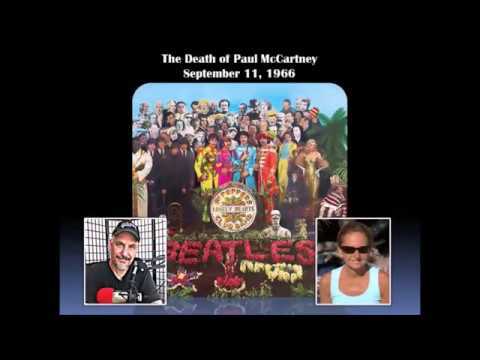 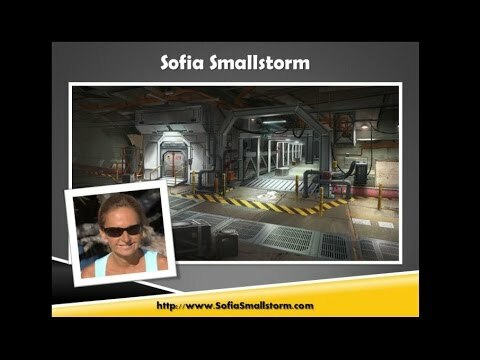 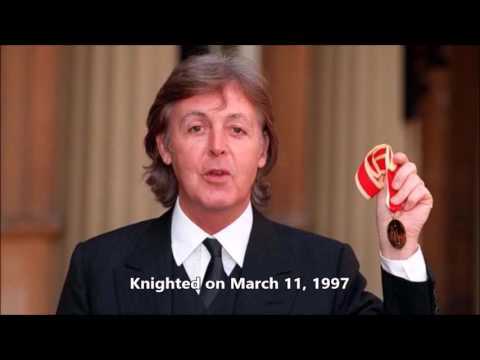 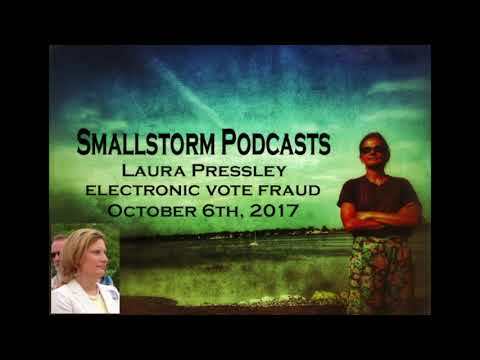 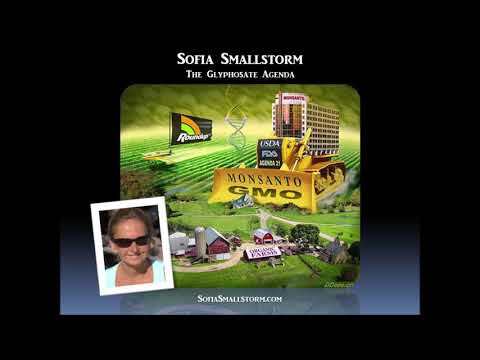 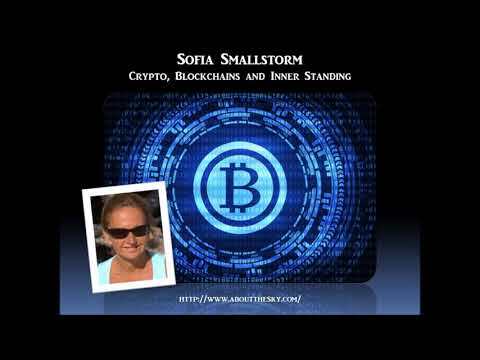 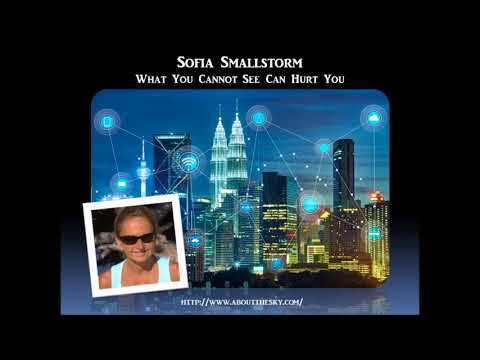 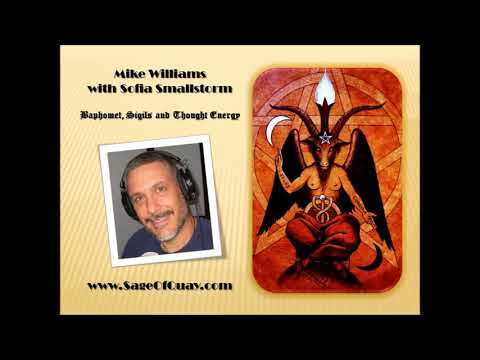 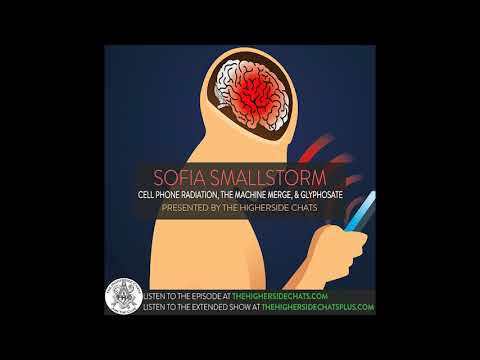 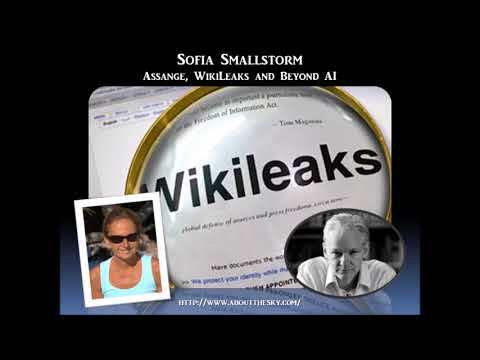 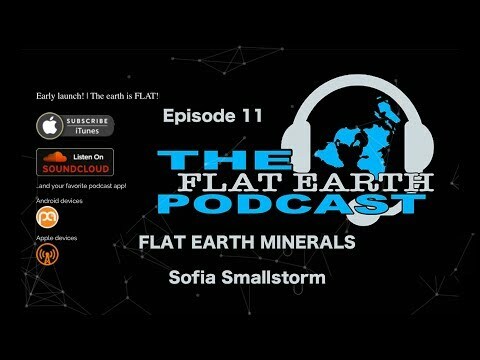 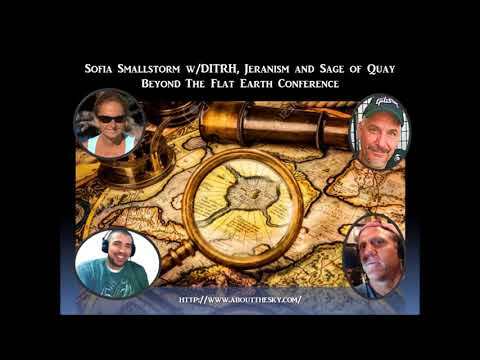 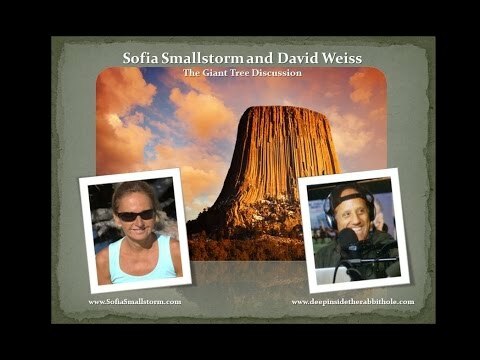 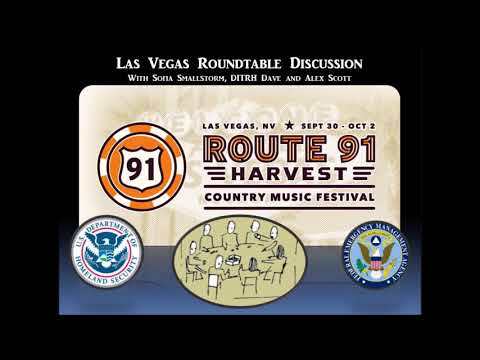 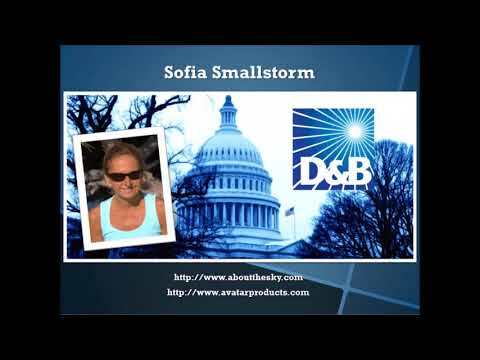 Sofia Smallstorm is a lesser known documentary/film maker and researcher covering controversial subjects such as Sandy Hook, 9/11, Chemtrails and Freemasonry. 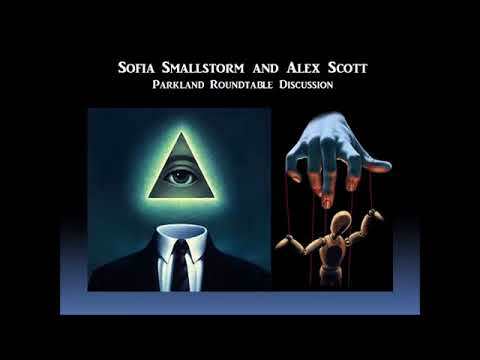 Notably her documentary 'Unraveling Sandy Hook' casts a sinister shadow over the mainline story of Adam Lanza and the events that shook the school in Newtown, US - which claim to have cost the lives of numerous school children and teachers. 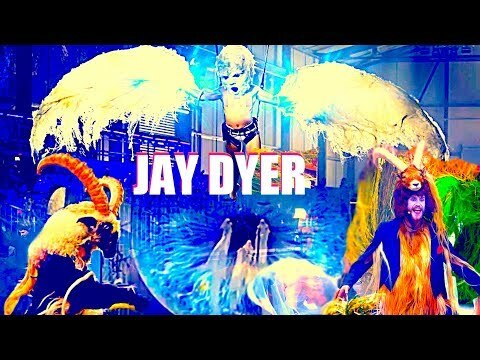 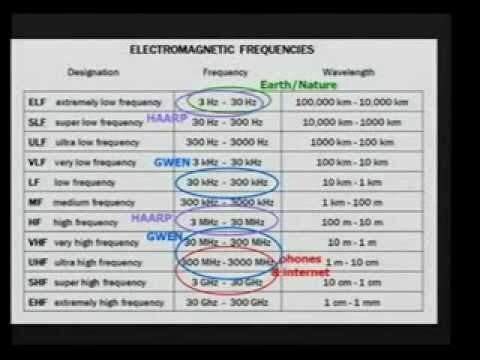 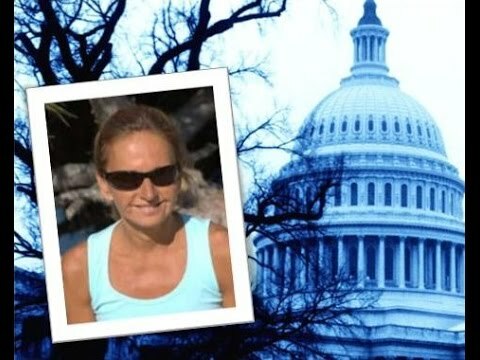 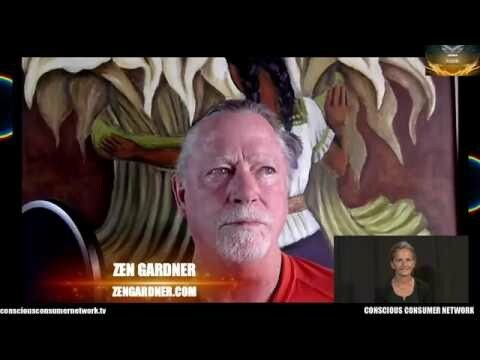 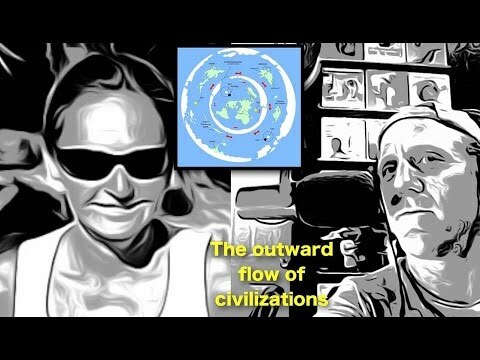 She also provides well-researched information around the possibility of the creation of enormous underground bases and tunnel networks secretly funded and built by the US government. 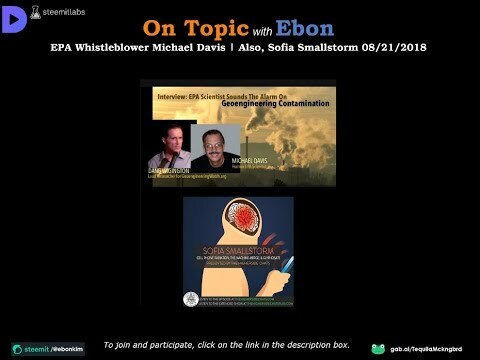 These topics are presented in a series of interviews and documentaries and could pose some very serious questions to those holding the US purse strings. 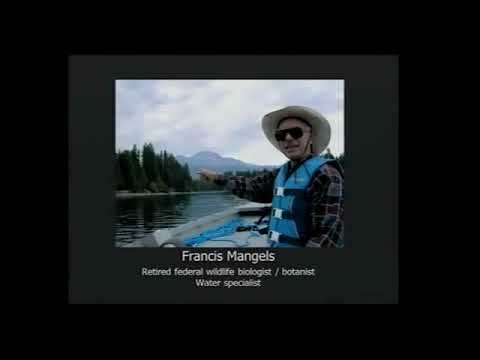 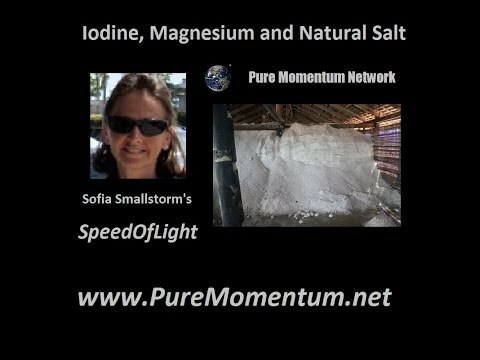 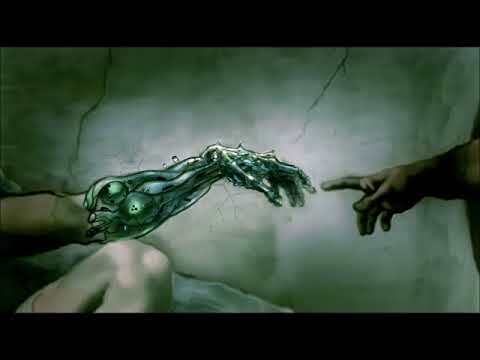 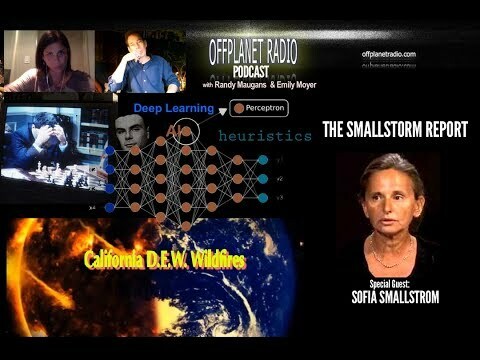 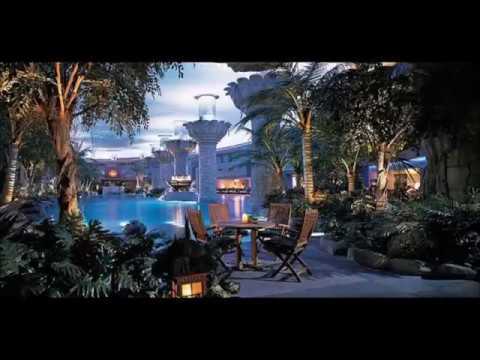 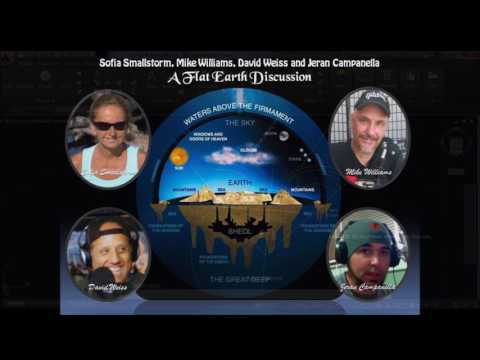 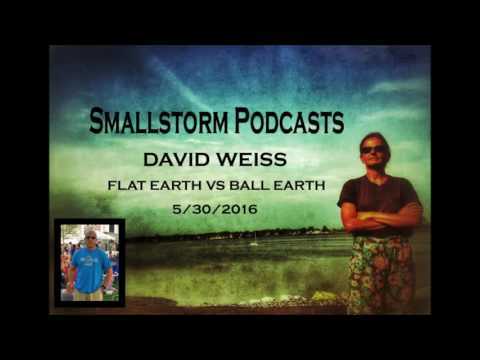 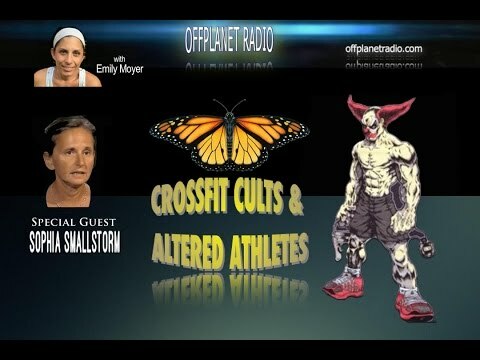 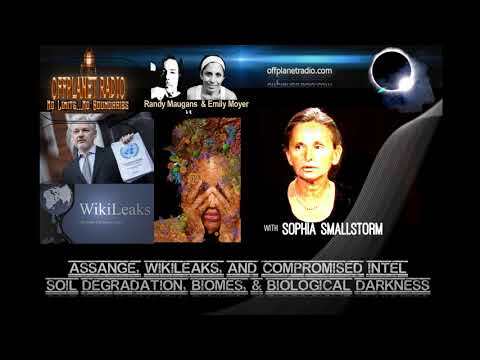 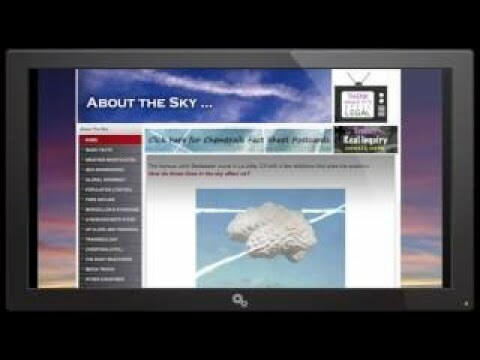 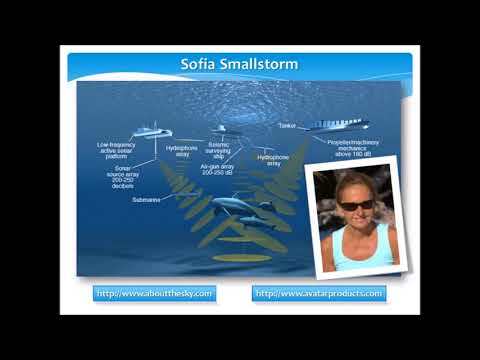 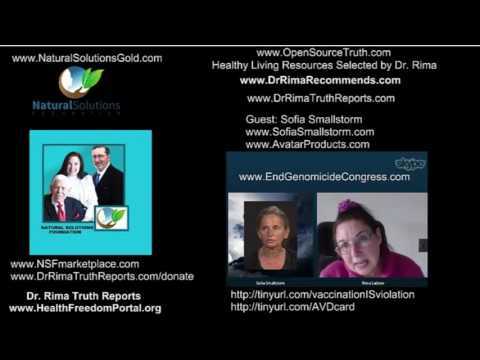 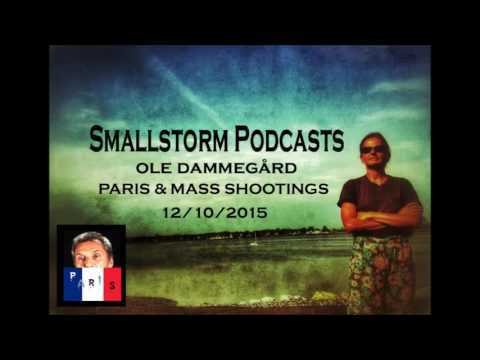 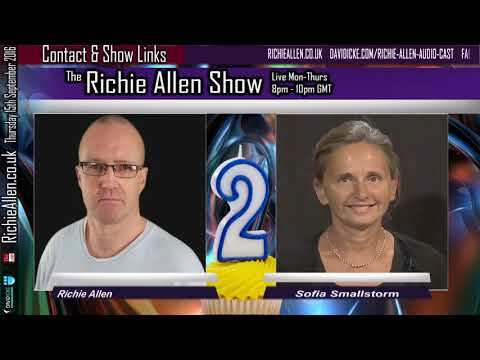 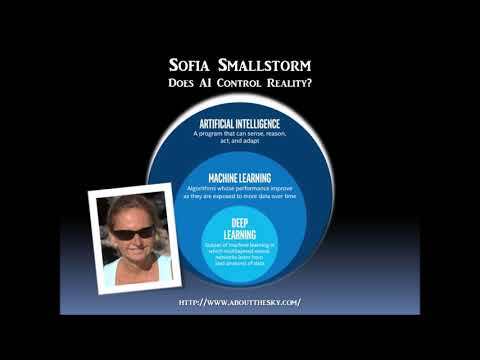 sofia smallstorm chemtrails morgellons disease are a big part of the transhumanist agenda! 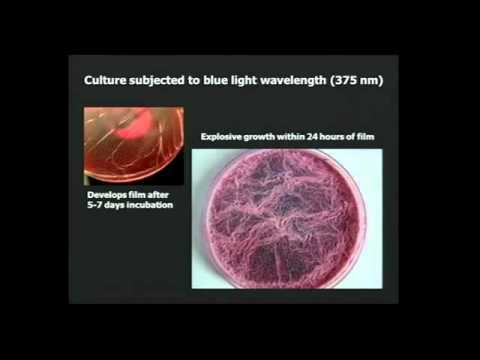 what happened while we were sleeping?